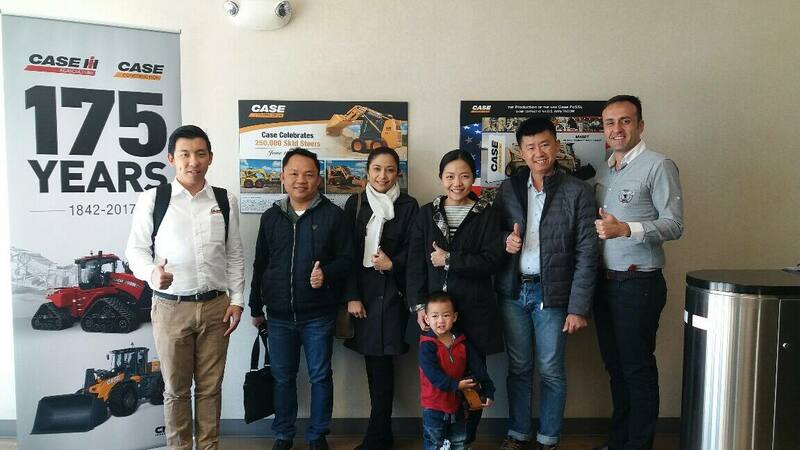 CASE and its Thai Dealer Watkinson, were pleased to welcome the owners and senior management members of two key Thai contractors, SECO TRANSPORT CO.,LTD. 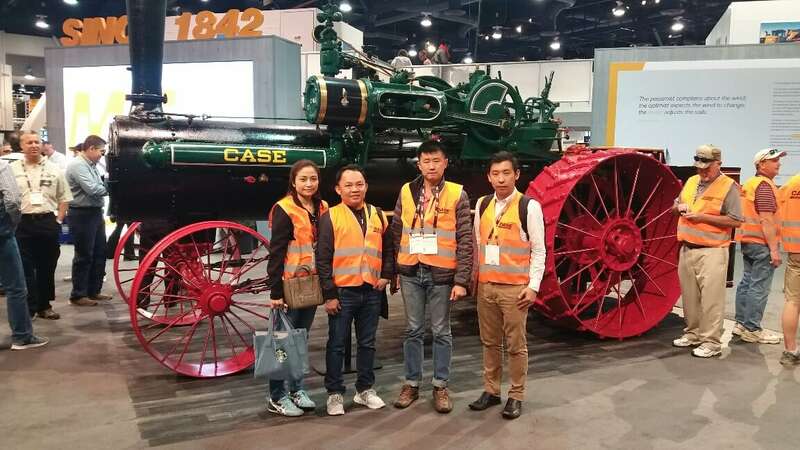 and SIRIPRIBOON PATTANAKARN CO., LTD, at CASE stand at Conexpo 2017 in Las Vegas at the beginning of March. 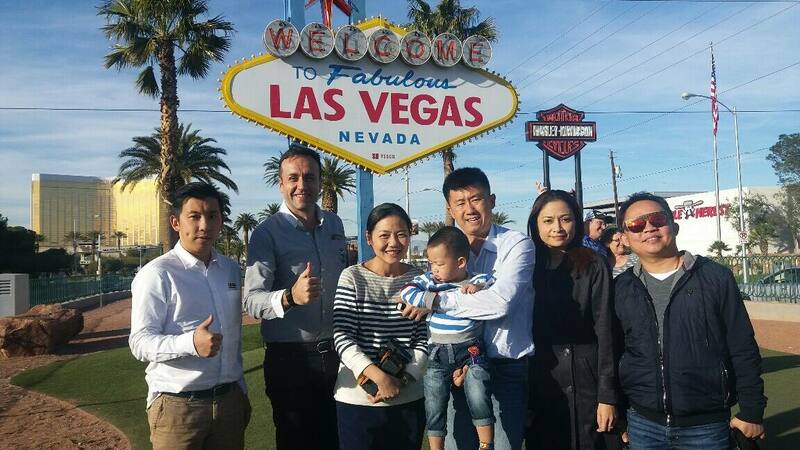 This great experience end a two-month campaign “The Fabulous Three, win and fly to the Fabulous Las Vegas” for which the company raffle off a special trip to the United States to visit our stand at Conexpo 2017 and the recently awarded Skid Steer Loader plant in Wichita, Kansas. 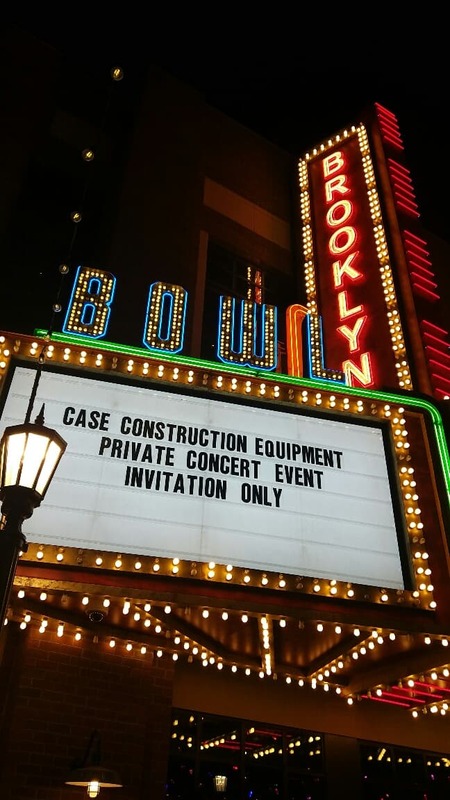 It was an honor for CASE to meet with the representatives of companies of this caliber, deeply involved in the main infrastructure projects and always committed to pave a better way in Thailand. During the visit at our stand, the delegates had the chance to unveil all the latest innovations in terms of equipment and technology and to touch some of the products that support them every day in their tough jobs: graders, wheel loaders, crawler excavators and much more. 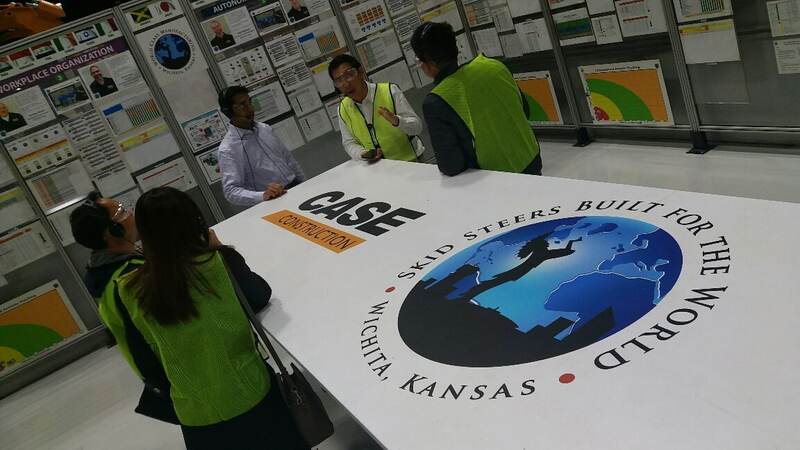 The trip was complemented by a tour at Wichita factory in Kansas: the plant recently achieved the Silver Level certification for the Skid steer loader and Compact track loader. 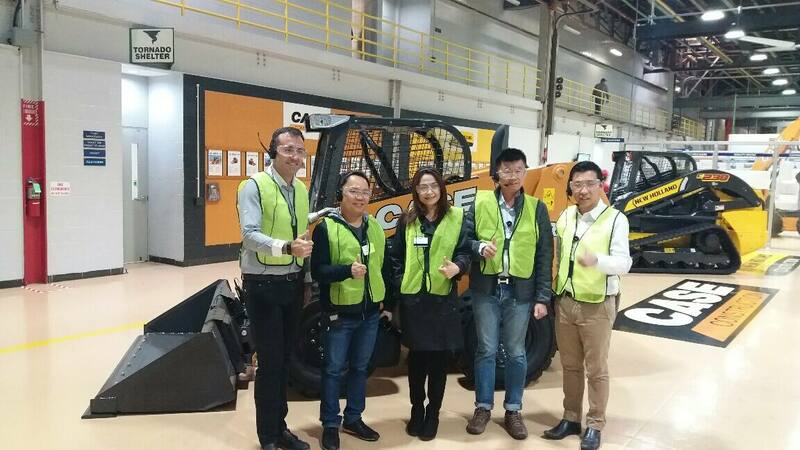 Established in 1974, the site covers 46,000 square meters, housing both skid steer loader and compact track loader product manufacturing and dedicated Research & Development. 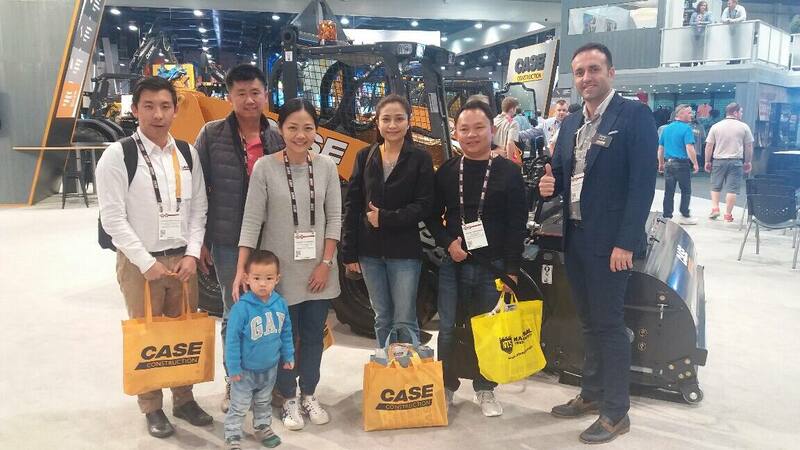 The site has also recently reached the 300,000TH production of Skid steer loaders and compact track loaders: during the visit our customers had the chance to test and discover the power and versatility of one of the most known and exported CASE products!